The 2015 Burberry holiday Christmas advert features Romeo Beckham as Billy Elliot, the spot also stars a cast of British actors, models and musicians: Sir Elton John, Julie Walters, Romeo Beckham, James Bay, George Ezra, Michelle Dockery, James Corden, Naomi Campbell and Rosie Huntington-Whiteley. 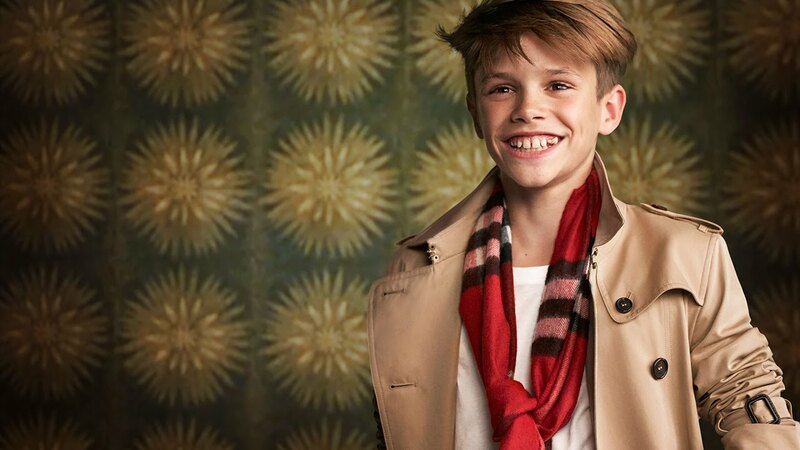 Directed by Burberry's CEO and chief creative officer Christopher Bailey. Music and song title: 'Cosmic Dancer' by T. Rex.